Whenever you hear a radio jingle, you pay attention to the message sent across by it, but only if the voice is pleasant to your ears. If it’s screeching, nasal or simply annoying, you would switch the station or turn off the radio. This is why voice talent is an important part of everyday advertising. The right voice talent can take your promotions to a completely new level. 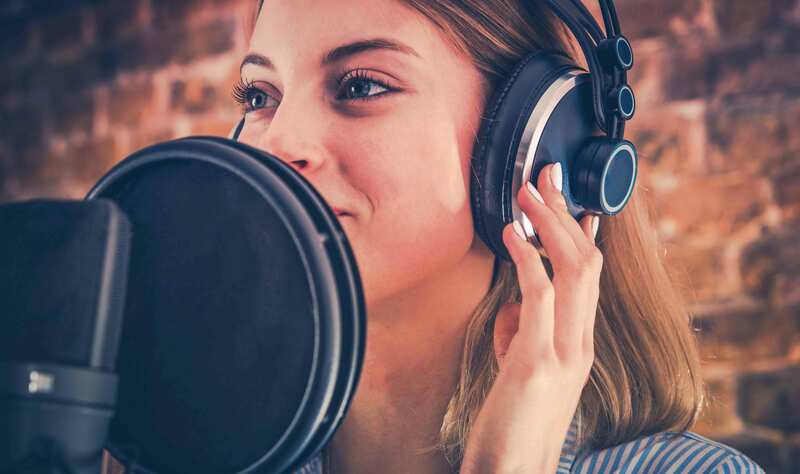 Voice talent is used in all types of promotional messages – commercial voice-overs, radio jingles, audio-enabled websites, political campaigns, audio e-books, instructional CD-ROMS and everything that needs a human voice to relate to people calls for perfect voice talent for each circumstance. You need professional assistance to choose the right voice talent for your production. Instead of spending your own efforts and time trying to single out the best voice talent for your needs, call the professionals to select them out from a list of pre-approved artists. 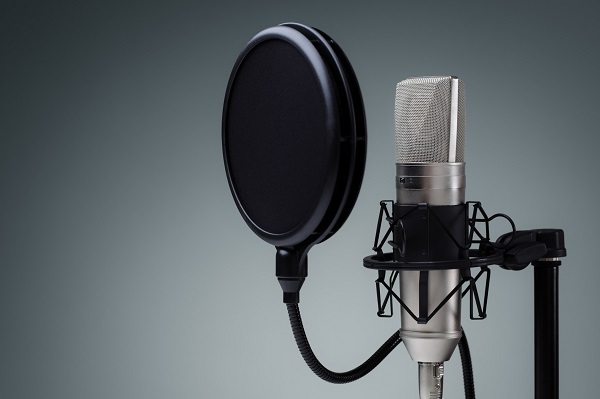 Our database of voice talents range from dubbing and narration voices to singing and voice-overs. What’s more, we can provide you with vocal artists who have different accents, tones and timbers too. Let your company’s voice be heard – through our exclusively selected voice talents.